Immerse yourself in Spanish folk dance and music under the stars at this celebration of LA-based Forever Flamenco!’s 20th anniversary. 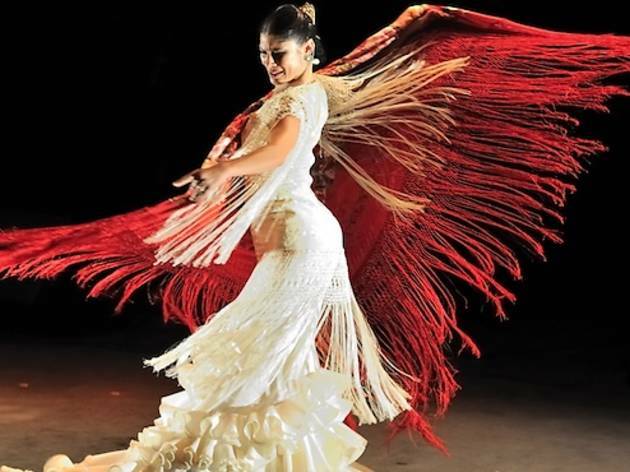 Set at the Ford Theatre in the Hollywood Hills, the performance will feature an elite lineup of national and international flamenco dancers and musicians, choreographed by one of today’s premiere flamenco artists Maria Bermudez from Jerez de la Frontera, Spain. Arrive early for picnicking and prepare to be wowed by the passionate art form.